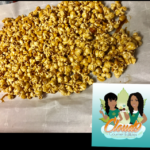 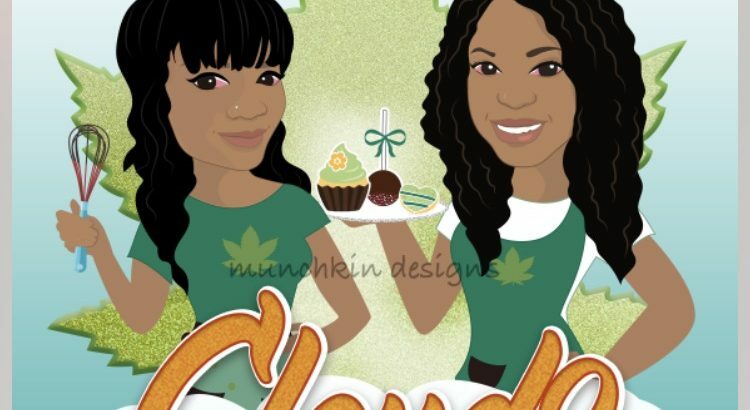 Cloud 9 Gourmet Edibles is a holistic company based out of Washington, D.C. 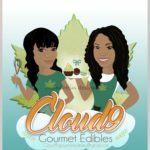 The company was founded based on the principles of bringing relief to those that suffer from chronic pain. 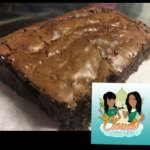 We found that infused edibles provided a smoke free alternative to easing chronic pain. 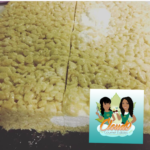 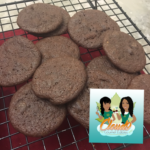 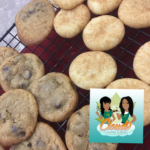 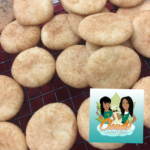 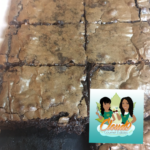 It is the mission of Cloud 9 Gourmet Edibles to bring about a form of wellness to their consumers, that soothes the soul, relaxes the mind, and allows the body to manage pain through delicious infused edible treats and topical oils.